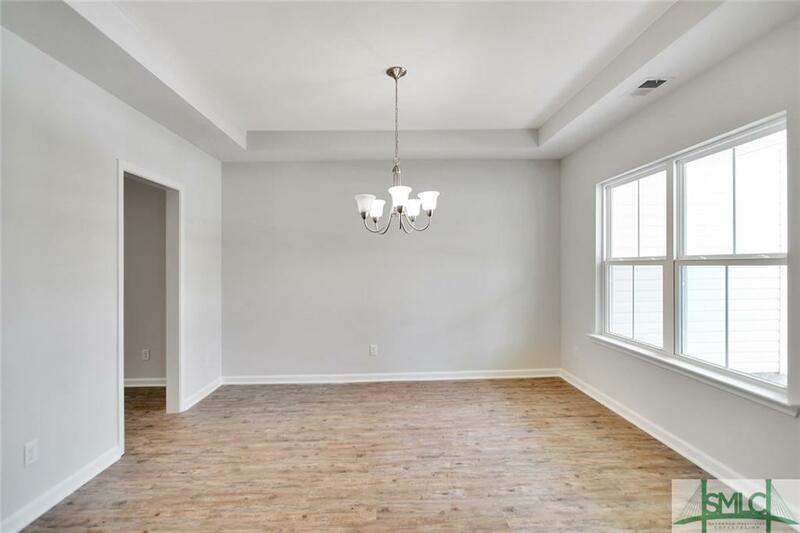 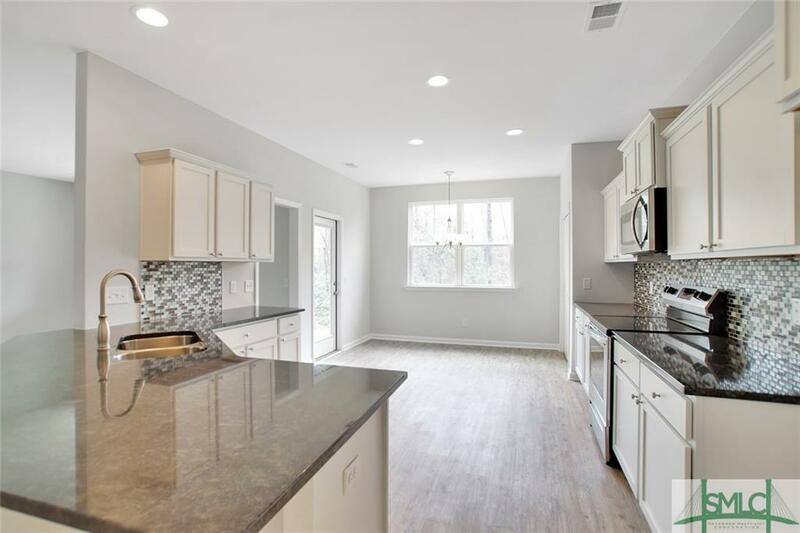 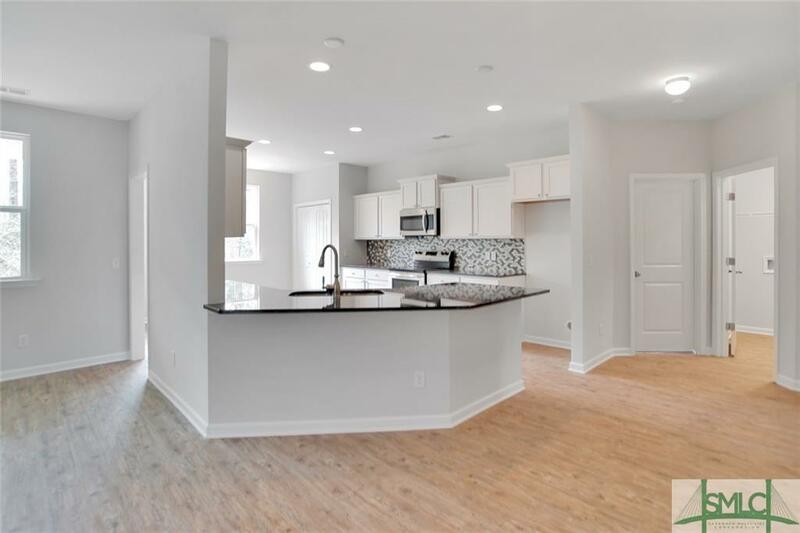 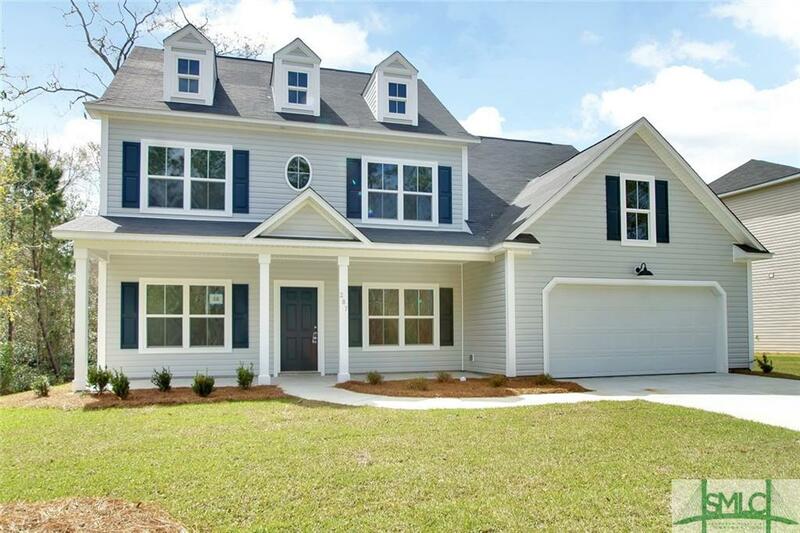 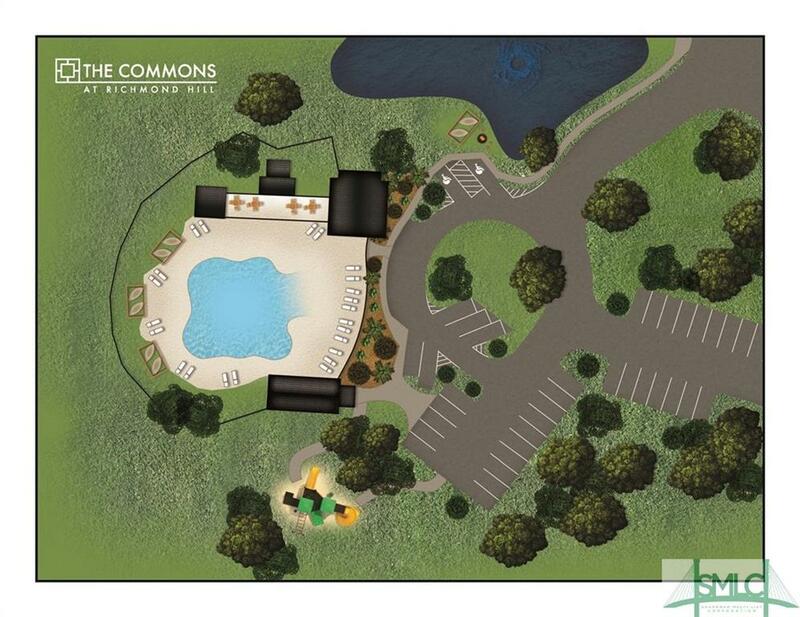 **MOVE IN READY**NEW CONSTRUCTION IN THE unCOMMMONly Commons by Village Park Homes!!! 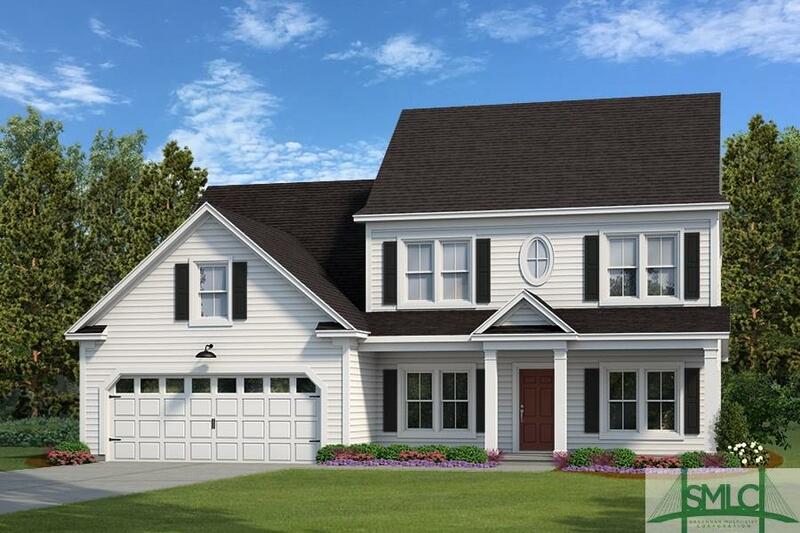 This Wylie plan includes a beautiful foyer entry with a formal dining room and study that opens up into the family room and kitchen. 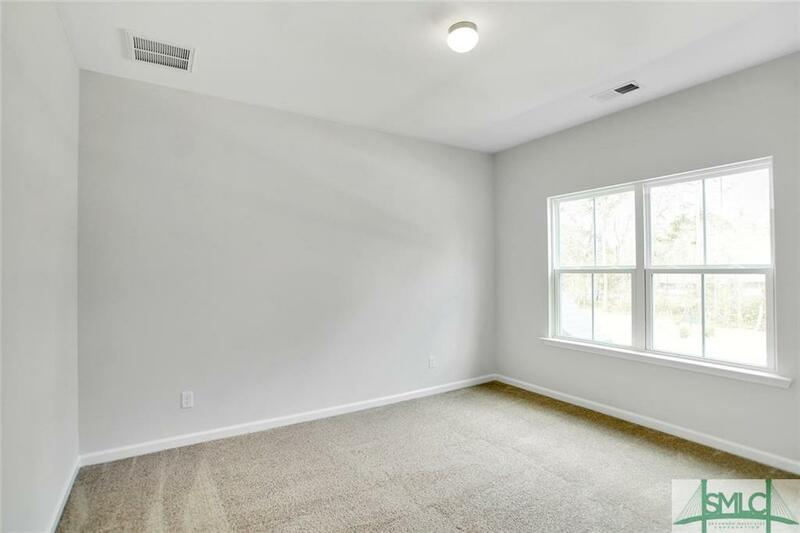 Partially Finished Attic and Large Bonus Room over Family Room. 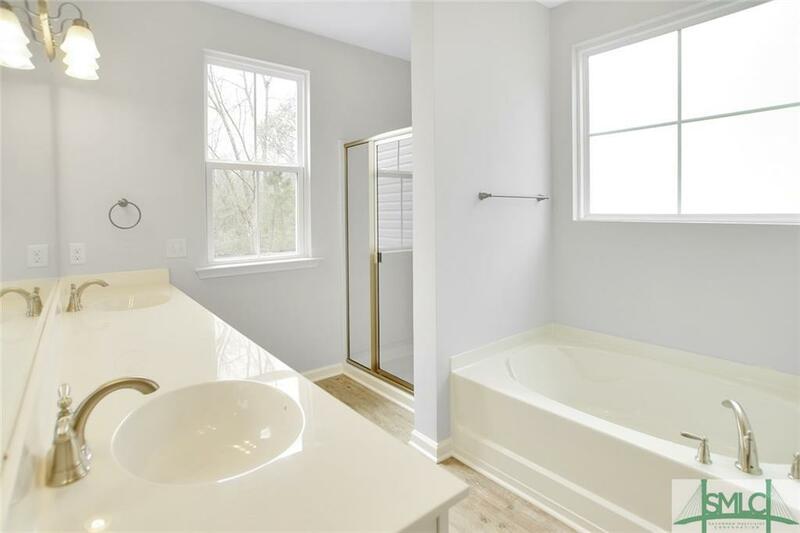 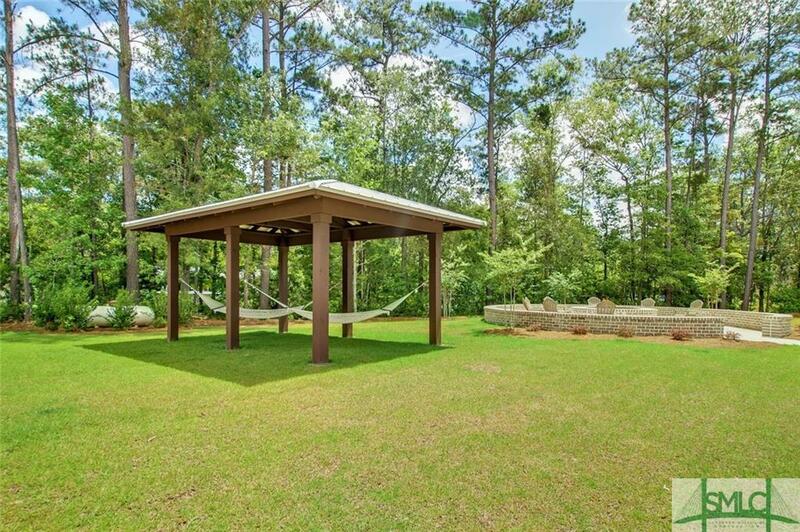 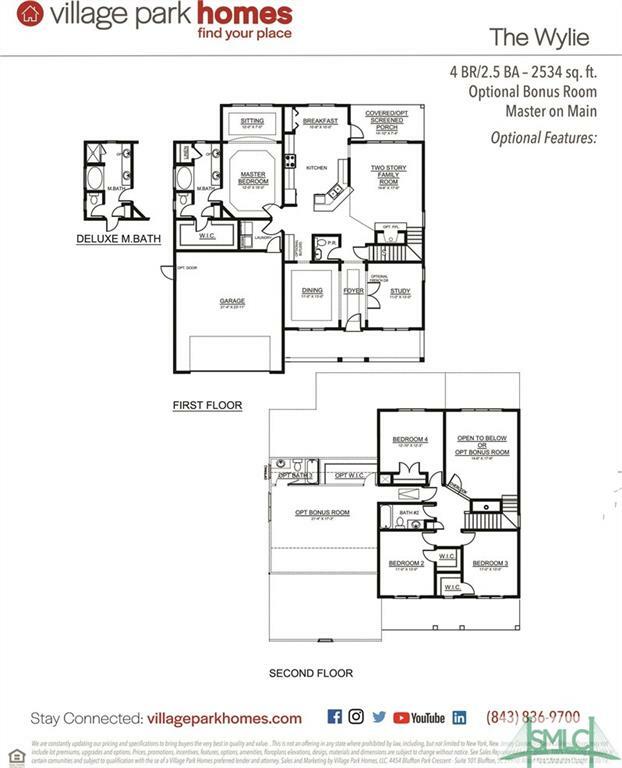 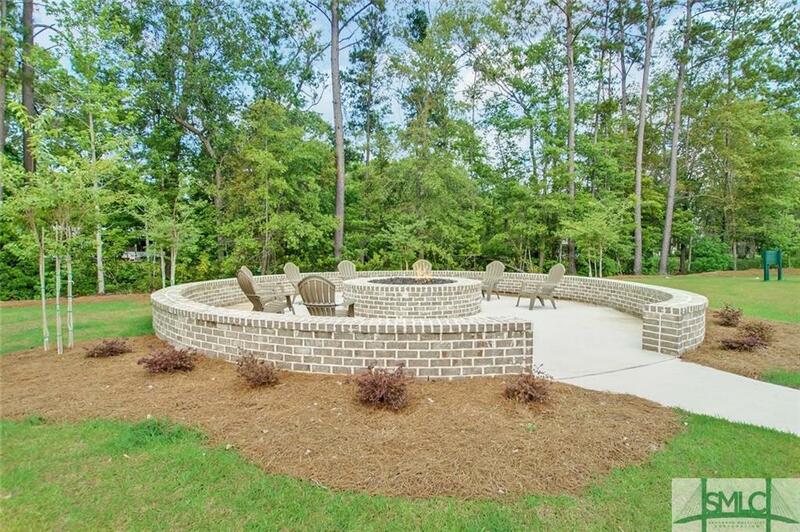 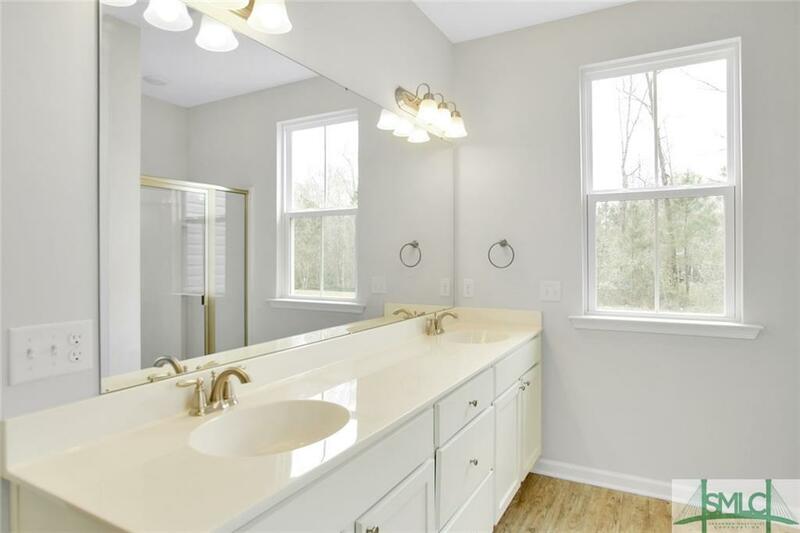 Master on main level, master bath with separate tub and shower, double vanity and separate water closet. 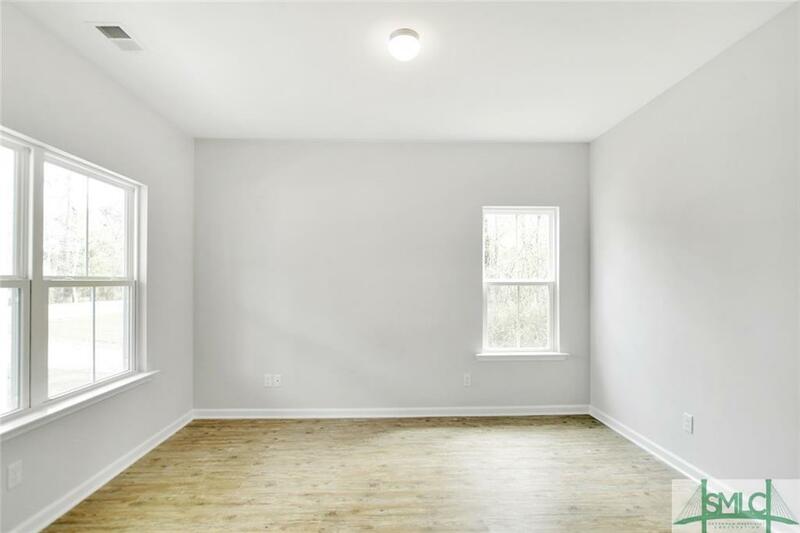 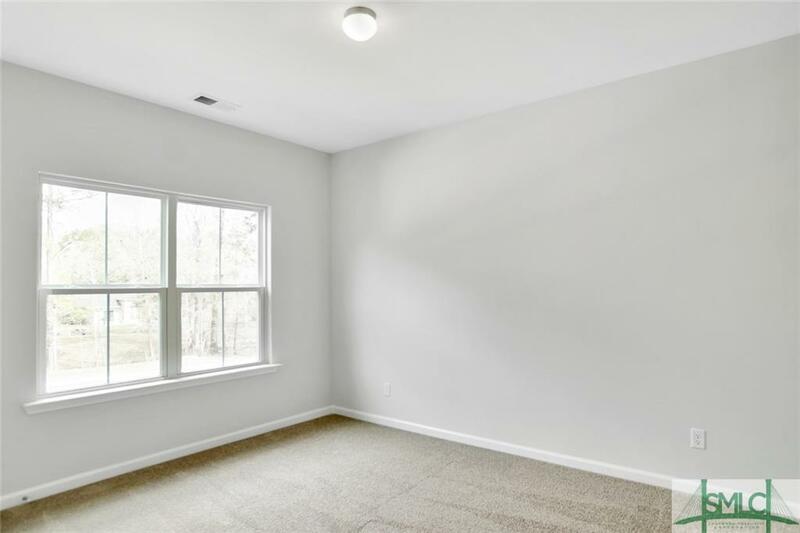 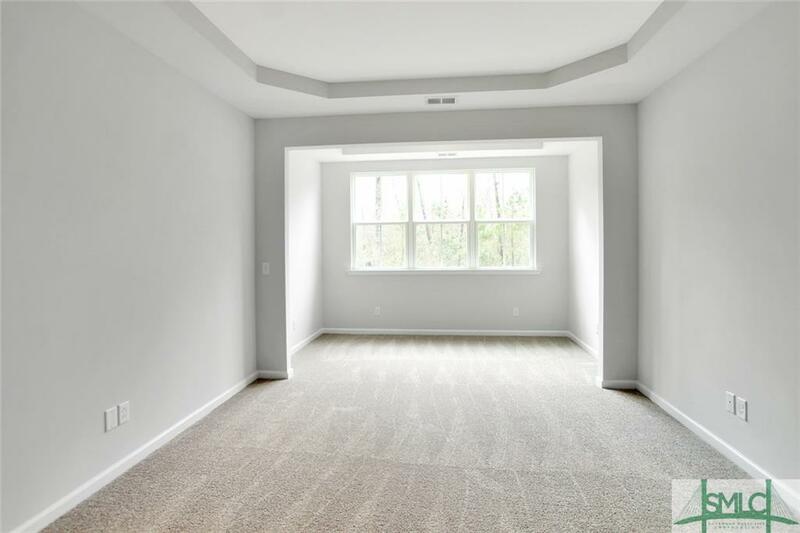 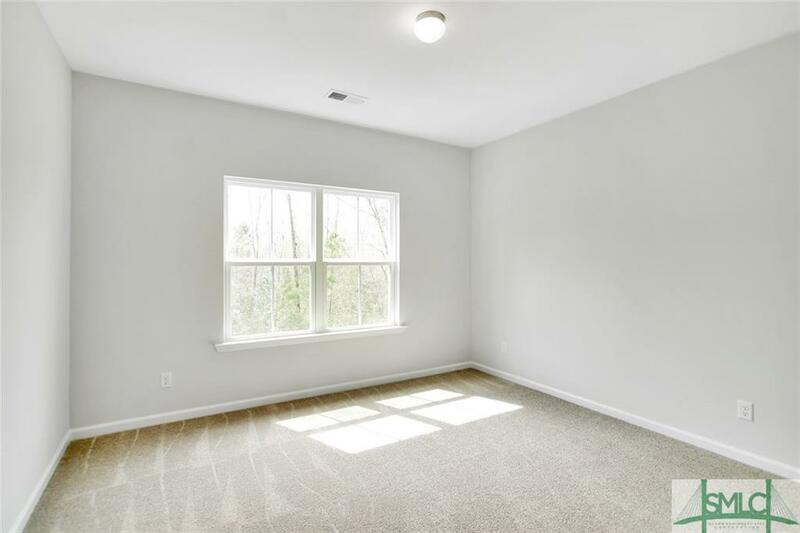 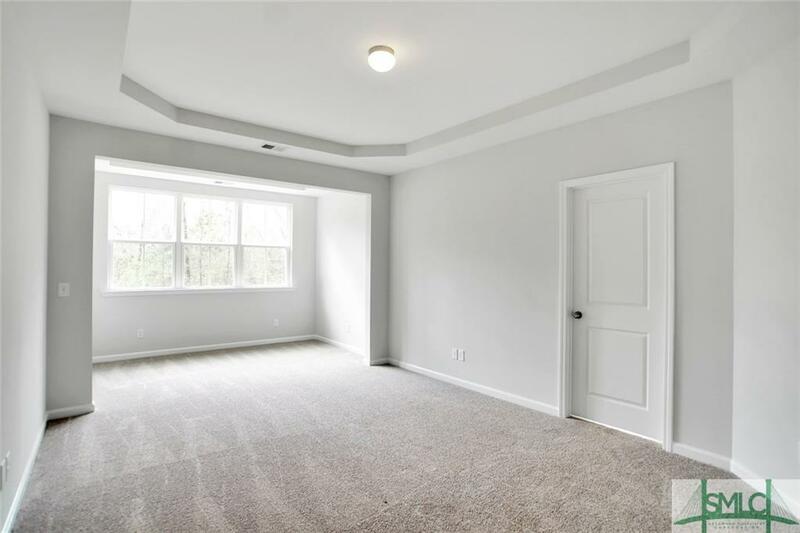 All remaining bedrooms and large bonus room are upstairs. 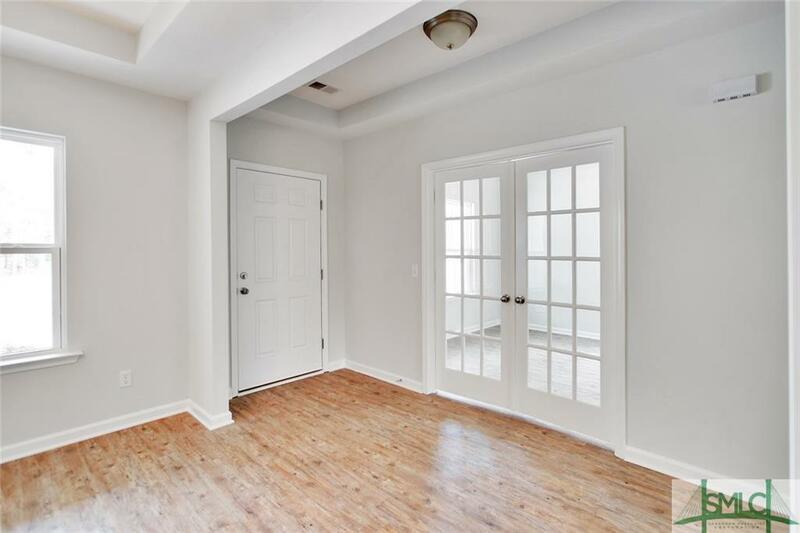 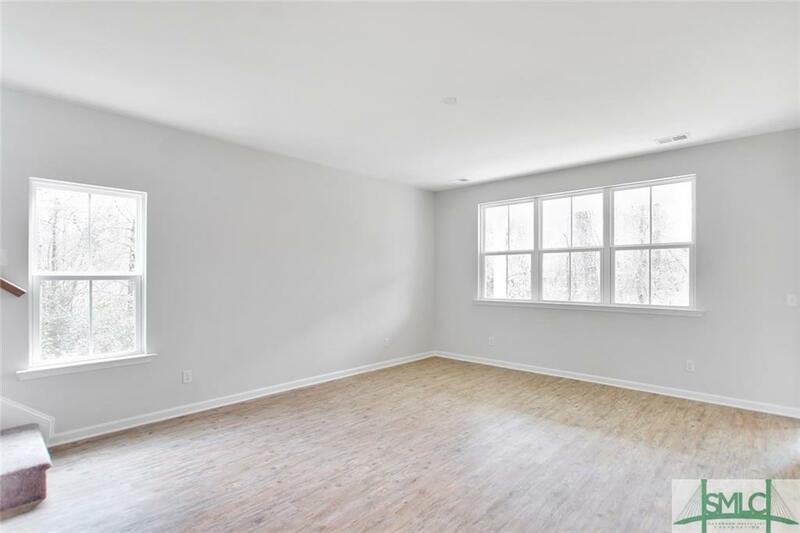 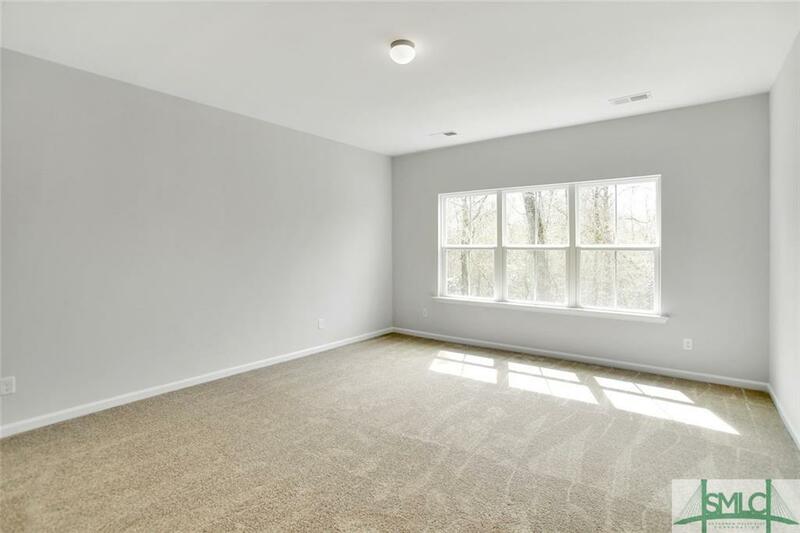 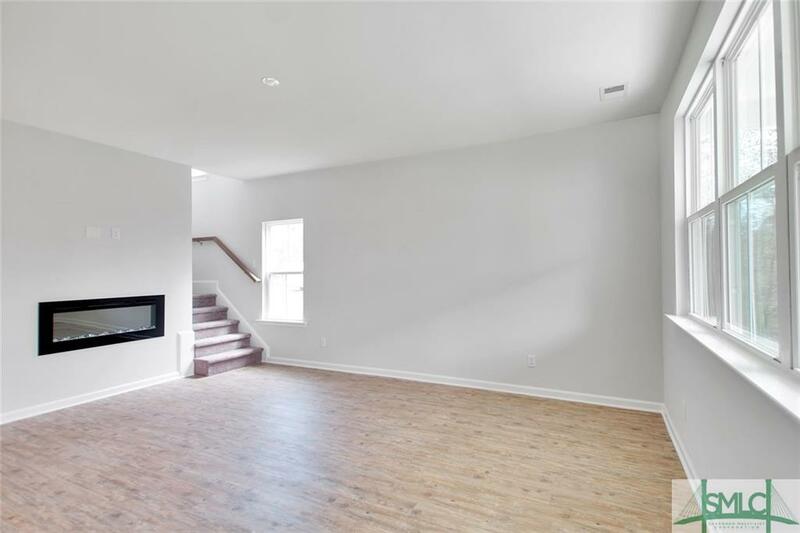 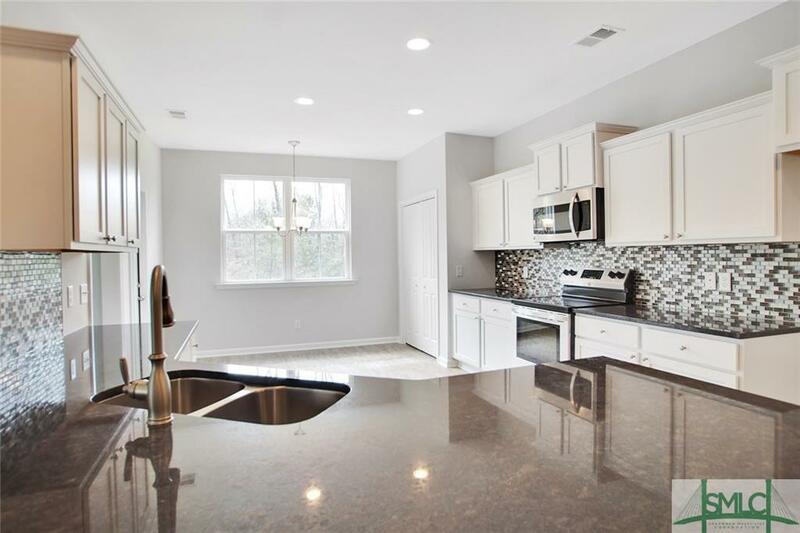 Amazing upgrades include Luxury Vinyl Plank in main living area, upgraded carpet, granite in kitchen and a beautiful electric fireplace in the family room. 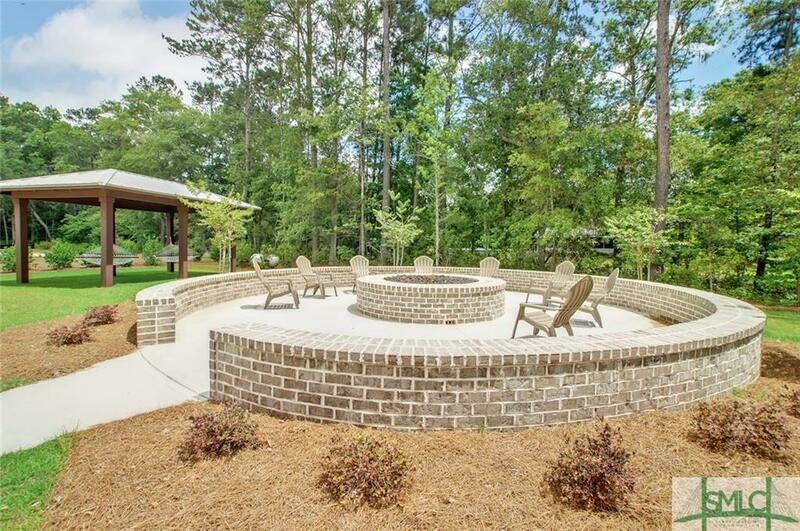 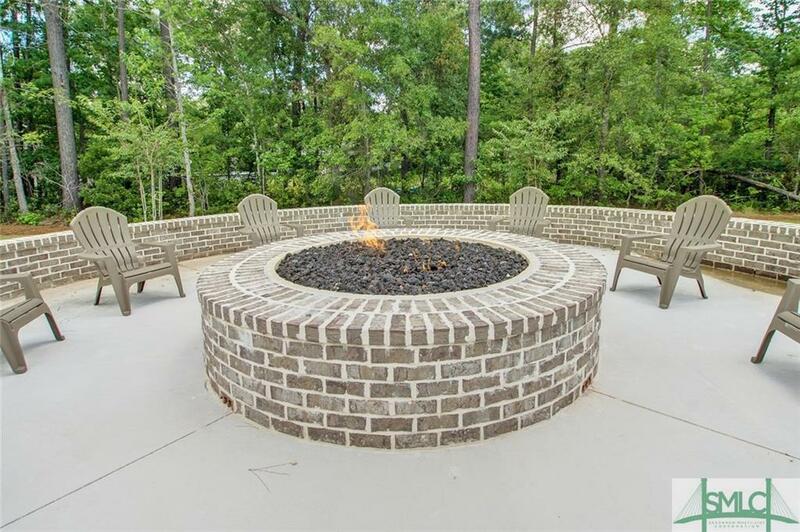 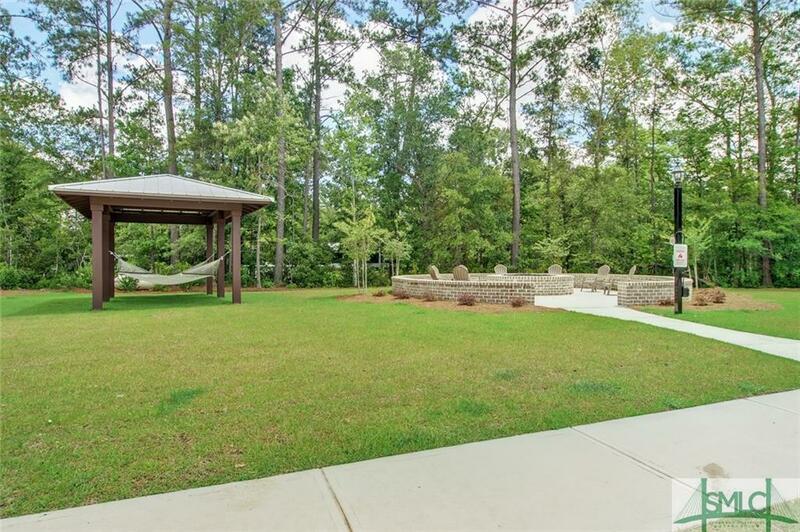 Excellent amenities including zero entrance Community Pool, Open Air Pool Pavilion, Fitness Center, Amazing Fire Pits throughout neighborhood and Hammock Stations throughout community!! 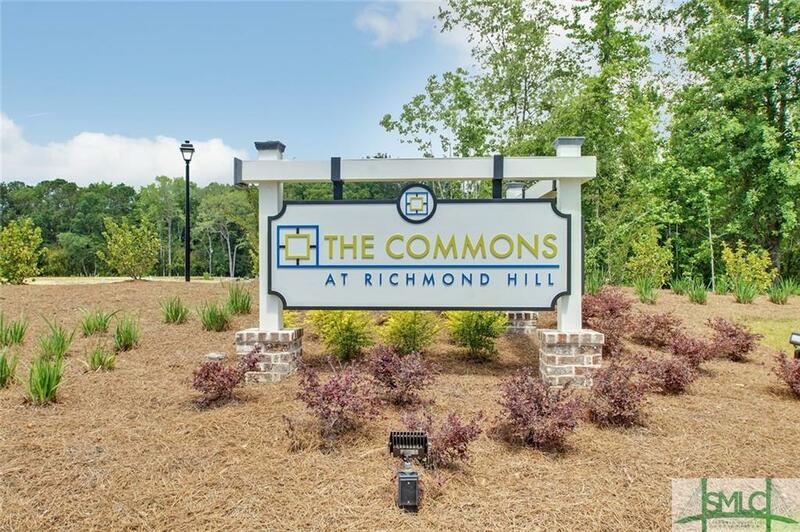 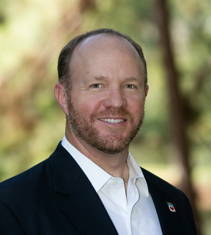 This community is luxury living at its best! 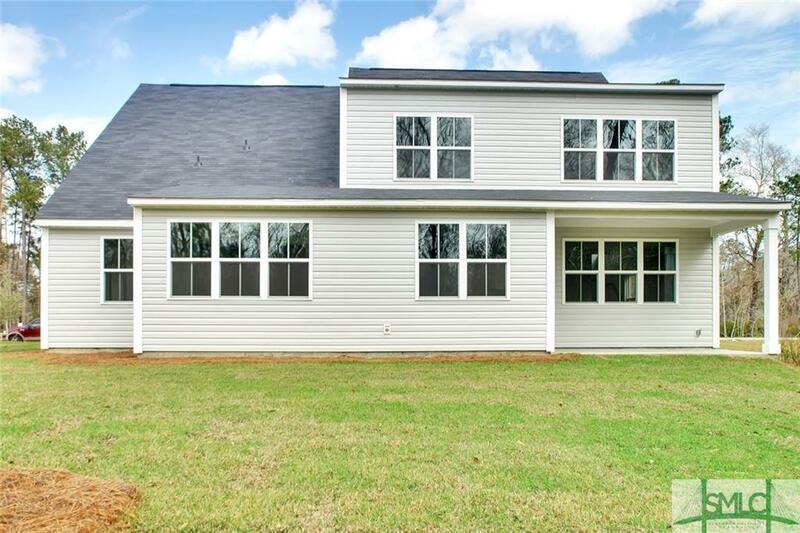 Current list price reflects $8,000 and save an additional $2,000 to make a full $10,000 with use of preferred lender and attorney.